Your Pregnancy Journey is Unique: a growing belly, ever-worsening back pain, emotional ups-and-downs. Shouldn’t your pregnant pain relief solution adjust as you go? The Maternity Relief Wrap delivers flexible ice/heat therapy + belly support + compression designed with YOU in mind. Your New Baby is Pure Joy. Enjoy Every Precious Moment. Heal faster with the Postpartum Recovery Wrap: the ultimate belly binder with ICE therapy designed for C-Section recovery. A comfortable undergarment that supports like a brace. Spand-Ice Supports Superwomen Moms Everywhere with the Revive Tank. Chasing Kiddos + Working + Managing a Household Doesn’t Leave Much Time to Take Care of YOU. Treat evolving pain with ice/heat therapy that adjusts to your on-the-go lifestyle. ICE/HEAT THERAPY FOR PAIN RELIEF. BELLY SUPPORT. COMPRESSION.  Spand-Ice makes pain relief products for modern moms who live life on-the-go. Launched in 2015, we proudly produce our therapy garments in the USA using the highest quality textiles and technology available. For new and expecting mommas, comfort reigns supreme, so we challenged our team to create the most flexible, soft, wearable belly bands on the market that would transition alongside your motherhood journey. Safe therapy for you and your baby that adjusts with your changing body. Plus, they’re kind to your wallet: reusable ice/heat therapy packs are included with every wrap we sell. Our wraps have been designed, tested, and redesigned based on customer feedback, so you get the pregnant pain relief and postpartum recovery you need. Find the perfect Spand-Ice wrap for your unique journey.